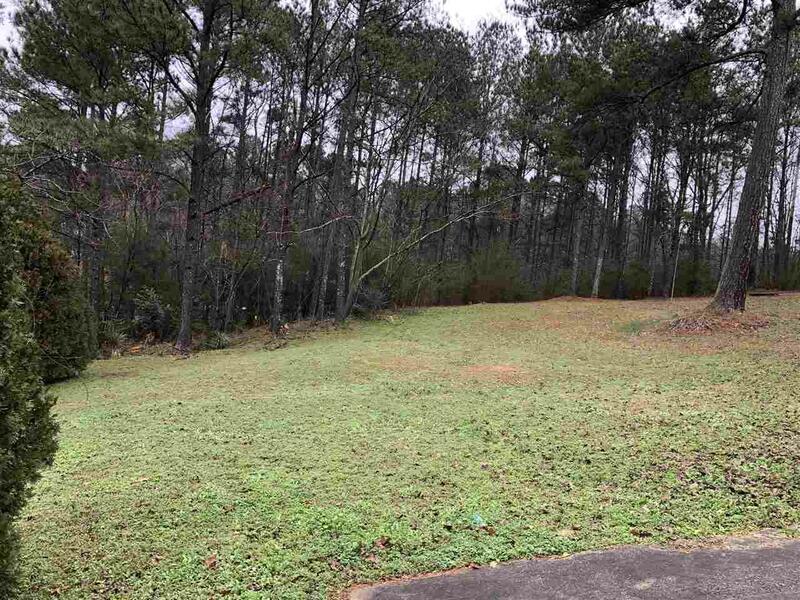 Beautiful lot in Darlene Estates Subdivision This is actually two lots for one price - Lot 3 and Lot 8 that is over 3/4 acre. 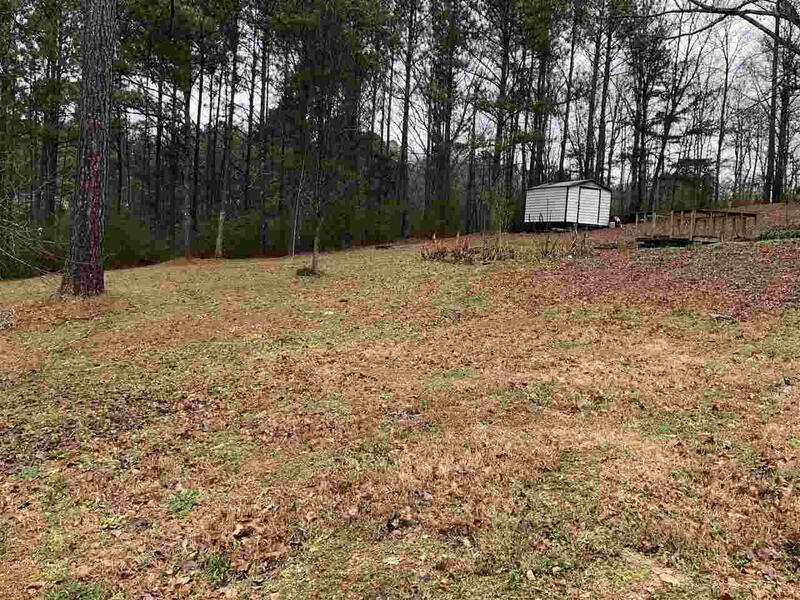 Lot 3 previously had a home that burned and is ready to be built on - all utilities available, septic tank and fill lines already installed on lot, water and gas tap on property - saving you $$$ up front. 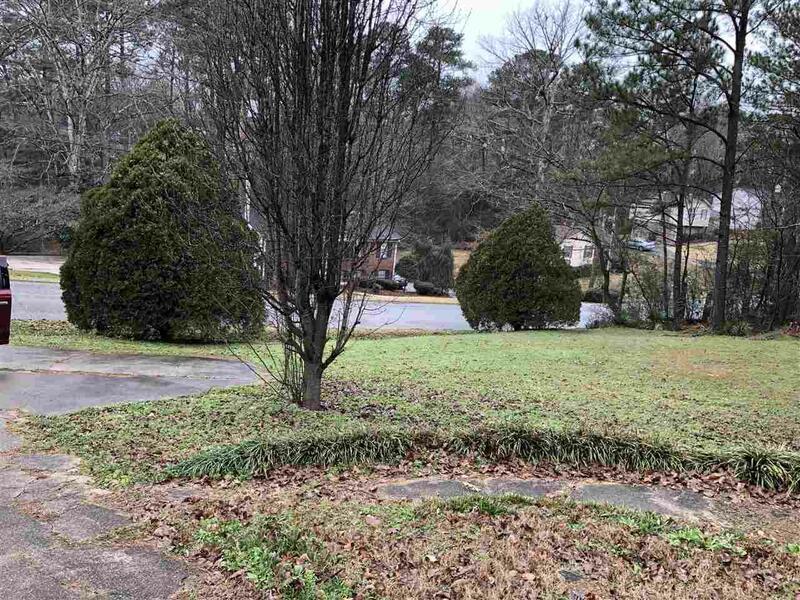 Owner has deed to both lots. Priced to sale today. 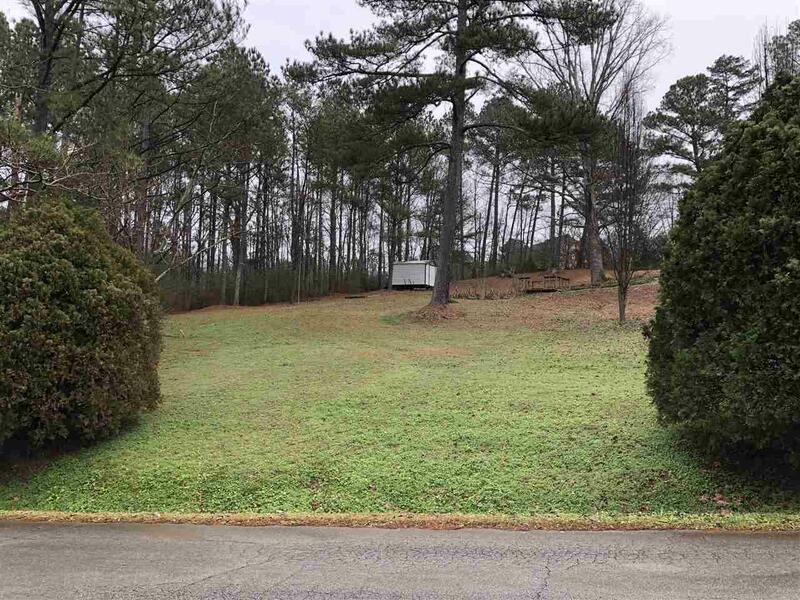 There is a storage building on property - it is not included - owner will remove.